The Grand Canyon is a marvelous natural wonder that offers plenty in the area of activities and attractions for visitors. Carved out by the magnificent Colorado River, the national park is considered to be the most spectacular gorge throughout the entire world. The vastness of this particular travel destination is said to be absolutely stunning. By traveling to and around the National Grand Canyon, you will discover an invaluable amount of information pertaining to our planet’s rich history. If you enjoy natural beauty and landscapes that are considered to be visually powerful, you are sure to enjoy a visit to the national park. 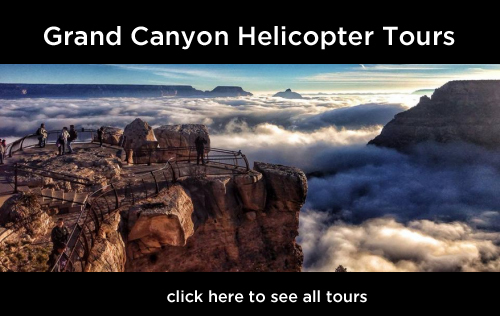 In this two part series, you will be introduced to the top activities and attractions of the National Grand Canyon. While visiting the National Grand Canyon, you are sure to have a desire to experience all that the region offers. We know this to be true as it is the same with all adventurers! In order to get the latest and greatest information on all of the activities and attractions of the national park and the surrounding areas, you should start your visit off by stopping by the Grand Canyon Visitor Center. Here, you will discover resources on the tours of the national park, the inside scoop on local attractions, information on dining, and comprehensive details regarding shopping and lodging venues. The individuals that work within the visitor center are trained to assist you experience an adventure like none other. You will discover a wide variety of activities that may be pursued. Examples include hiking tours, river rafting tours, mule tours, horseback riding, bus tours, jeep tours, camping adventures, airplane tours, balloon tours, and even helicopter tours! 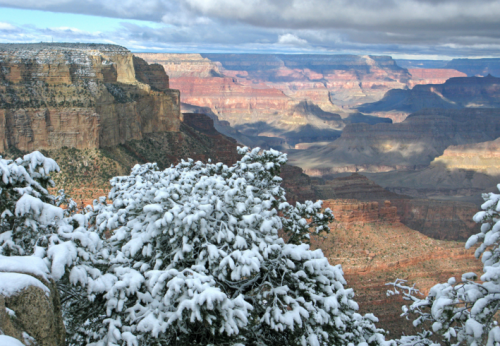 In the South Rim region of the National Grand Canyon, you may make a stop at the famous “Historic District”. This was constructed by the Santa Fe Railroad in the early part of the 1900s. There, you will discover the Train Depot, which is currently considered to be one of the absolute oldest of all wooden train depots that are still standing in the entire country. You will also get to see the Grand Canyon Railway. Here, you may hop onboard a real train and experience a fun-filled, exciting, adventurous tour. Next, you may stop by the popular Hopi House. Originally, this was built so that visitors to the area could view individuals from the Hopi Indian Tribe performing their artisan works. This amazing structure was named as a National Historic Landmark in the year of 1987. Today, you may view and/or purchase a wide selection of amazing gifts. Examples include handcrafted rugs, unique pottery pieces, an assortment of handmade jewelry pieces, sand paintings, and many other beautiful products. The structure includes a second floor that contains highly prestigious and luxurious handmade goods. Finally, you should ensure that you make a stop at the Yavapai Museum of Geology. This museum features a vast amount of gorgeous geological displays and distinguished models. Thank you for reading Part 1 of our series. Bookmark us and return next week for the conclusion. For more information on National Grand Canyon activities and attractions, click HERE.